Film producer Brian Kavanaugh-Jones (B.A. in Art, Kresge College, 1999) had the world premiere of his latest film I Think We’re Alone Now which was screened and stars Peter Dinklage and Elle Fanning. It just won the Sundance Festival’s U.S. Dramatic Special Jury Award for Excellence in Filmmaking. Kavanaugh-Jones is the president of Automatik, which produces filmmaker-driven prestige films and high-end commercial film projects. He also heads affiliated management company, Grandview, that represents writers, directors, and actors. He’s produced many top earning films, including Loving, Midnight Special, Insidious, and Paranormal Activity. 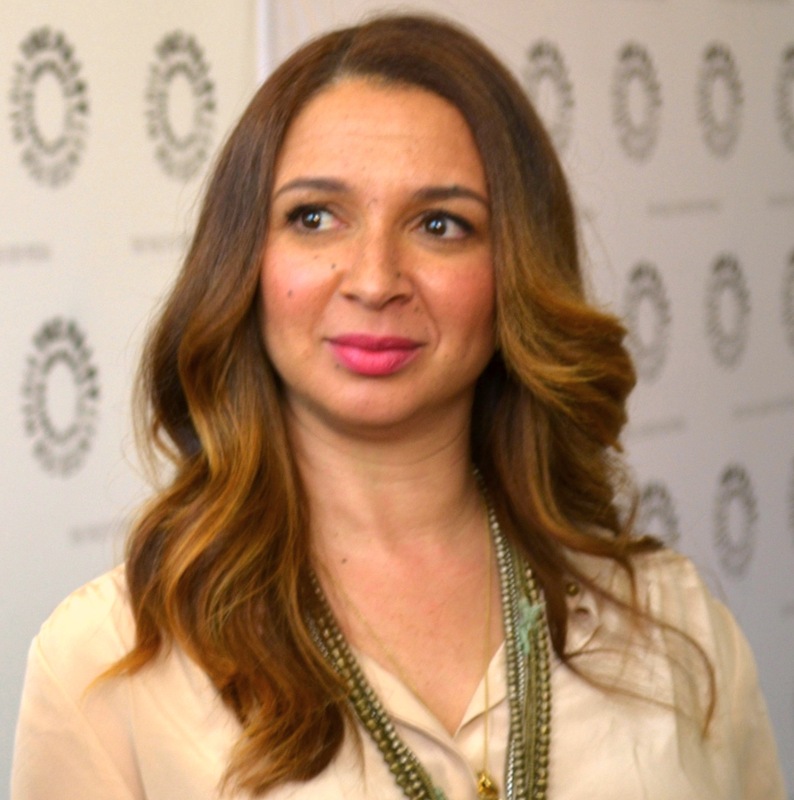 Actor and producer Maya Rudolph (B.A. in Art, Porter College, 1995) had the world premiere of the film Shirkers, which she co-produced, at the festival. The film was awarded the festival’s World Cinema Documentary Directing Award. Rudolph gained fame as a key player on Saturday Night Live from 2000-2007, and subsequently starred in many successful films including Bridesmaids, 50 First Dates, and Sisters. Ron Yerxa (M.A. in History, UCSC, 1974) is co-producer of two Sundance world premieres: What They Had starring Hilary Swank and Michael Shannon; and Juliet, Naked starring Rose Byrne and Ethan Hawke. Yerxa, who was nominated for an Oscar for the film Nebraska, has produced such landmark films as Little Miss Sunshine, Cold Mountain, Election, and Little Children. 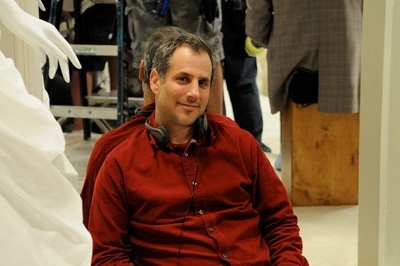 UCSC alumnus, Barry Mendel, is also a co-producer on Juliet, Naked. 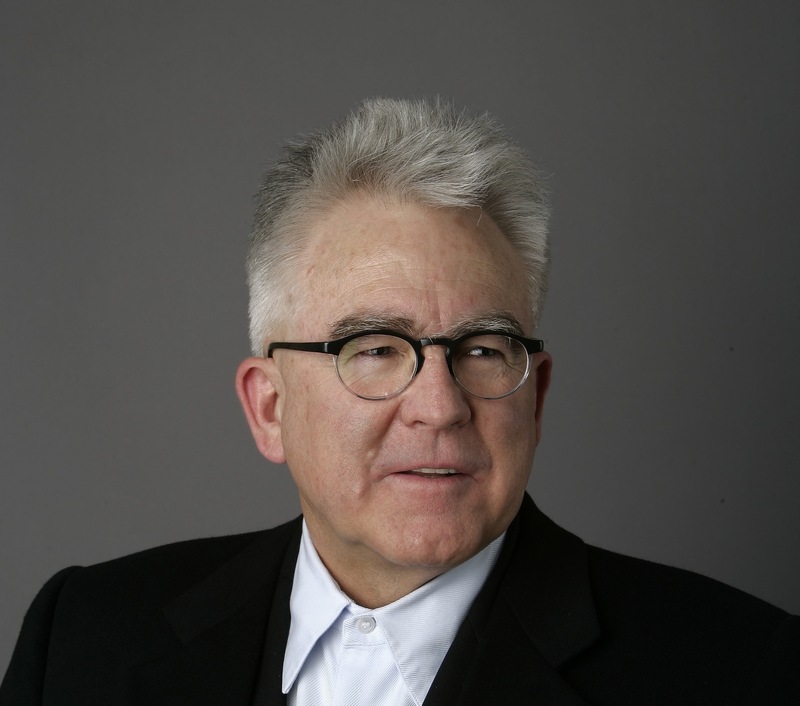 He’s produced many box office hits, including Rushmore, The Sixth Sense, Munich, Bridesmaids, and Trainwreck. Danielle Renfrew Behrens (B.A. in History, Porter College, 1994) was at the festival with the world premiere of Night Comes On as one of the producers. The film was awarded the festival's NEXT Innovator Prize. 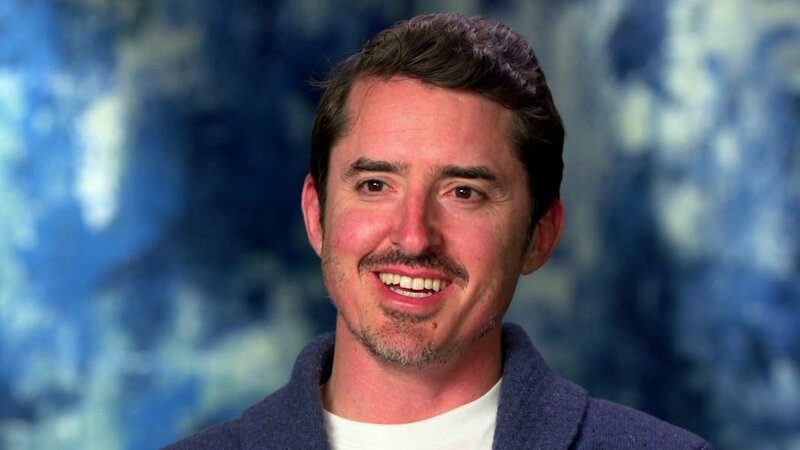 Behrens’ other film credits include Grandma starring Lily Tomlin, Kurt Cobain: Montage of Heck which received seven Emmy Award nominations, and Waitress starring Keri Russell. 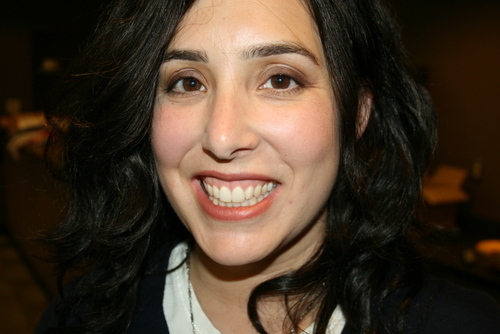 Behrens is a Sundance Women’s Initiative Fellow. 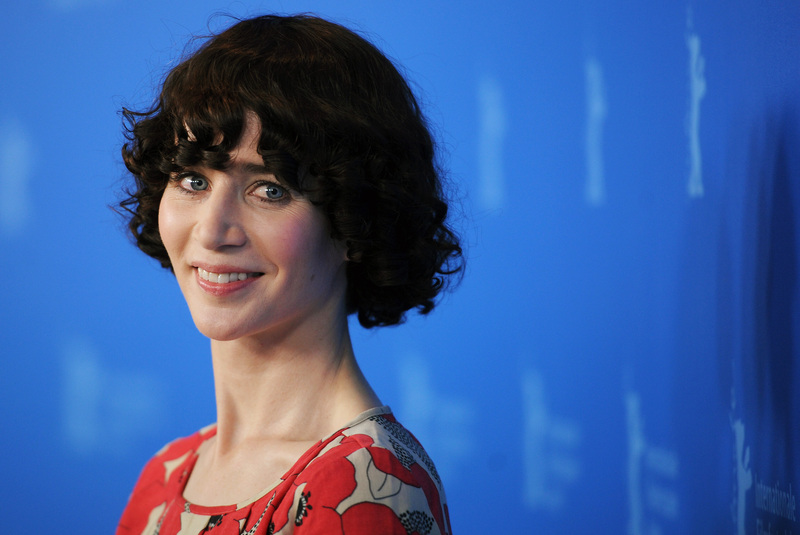 Artist, actor and filmmaker Miranda July, who attended UC Santa Cruz as an undergraduate for two years, stars in Madeline, Madeline, directed by Josephine Decker, which made its world premiere at Sundance. July’s work spans film, fiction, monologue, digital media presentations, and live performance art. July’s film The Future premiered at the Sundance Film Festival in 2011. 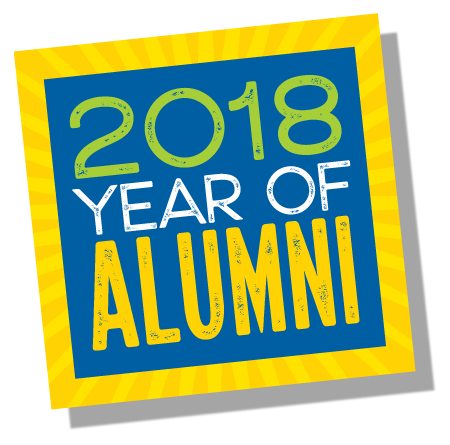 UCSC alumna Jennifer Akana Sturla (B.A. 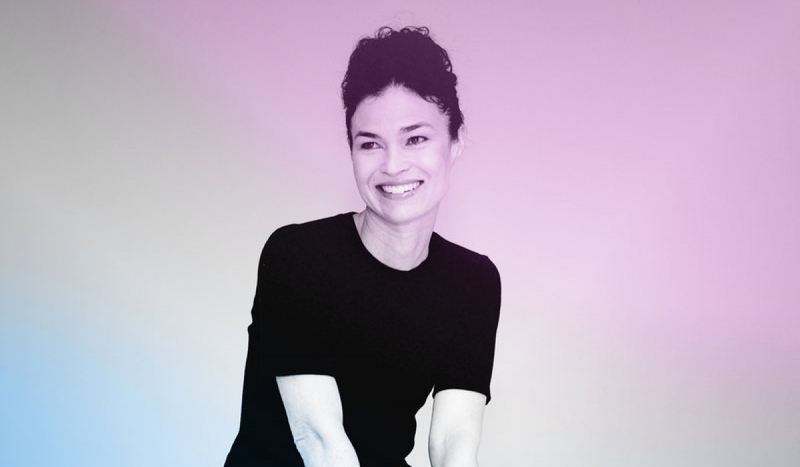 Literature, Merrill College, 1995) was the recipient of the 2018 Time Warner Producer Fellowship awarded through the Sundance Institute’s Native American and Indigenous Program, for her project The Untitled “IZ” Project. 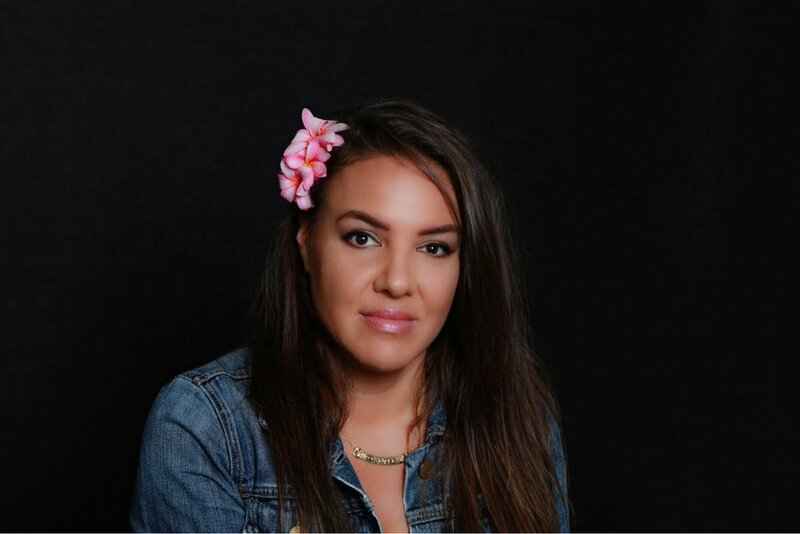 Sturla’s film work has frequently examined her Native Hawaiian heritage and her film Kamea won top prizes including Best Short at the Hawai‘i International Film Festival. Subsequent projects have included shorts, a narrative feature developed by Sony Pictures, and a feature documentary on Native Hawaiian singer-songwriter Israel “IZ” Kamakawiwo‘ole, currently in production. Also on hand at Sundance was Rachel Bookstein (B.A. in History, Porter College, 1994) who was a member of the host committee for the Sundance Shabbat Dinner. Bookstein is the co-founder Pico Shul and past executive director of Long Beach Hillel, considered one of the most innovative Hillel’s in America. She served as Director of Community Development in Poland, for The Ronald S. Lauder Foundation from 1998-2001. Founded by Robert Redford in 1981, the Sundance Institute was developed to foster independence, risk-taking, and new voices in American film. 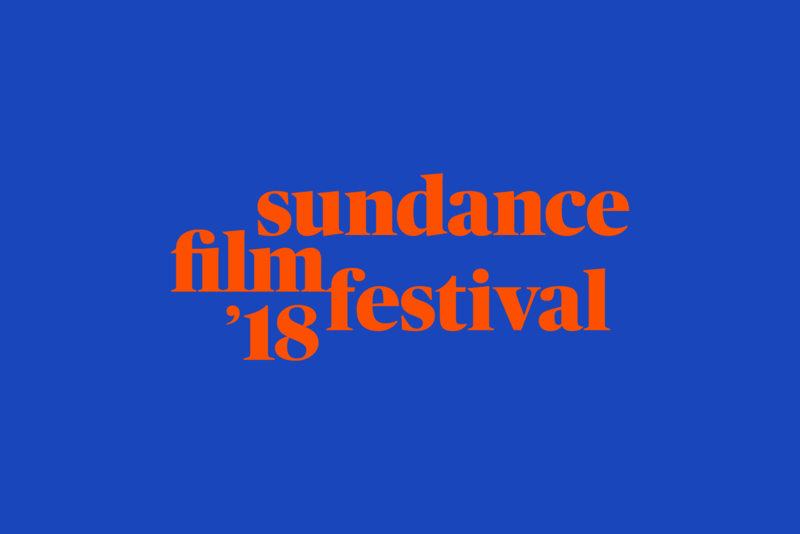 Currently, the organization supports over 900 artists each year and every January the Sundance Film Festival introduces groundbreaking work and emerging talent to a worldwide audience.